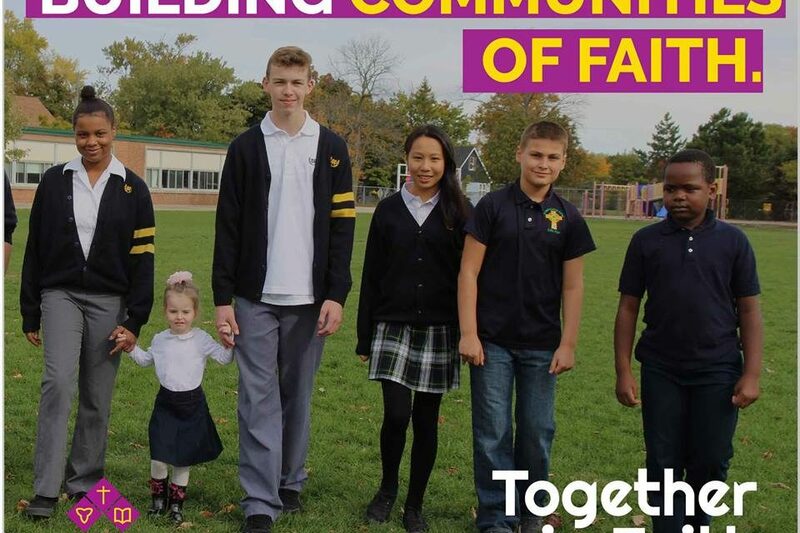 OCSTA is pleased to have launched our “Together in Faith” campaign to celebrate Ontario’s publicly funded Catholic education system. 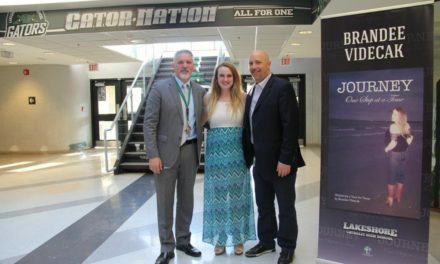 The goal of this campaign is to build a vibrant online community of supporters of Catholic education, and share the stories of the exceptional students, teachers, and other members of our faith community who are demonstrating excellence in our distinct school system. 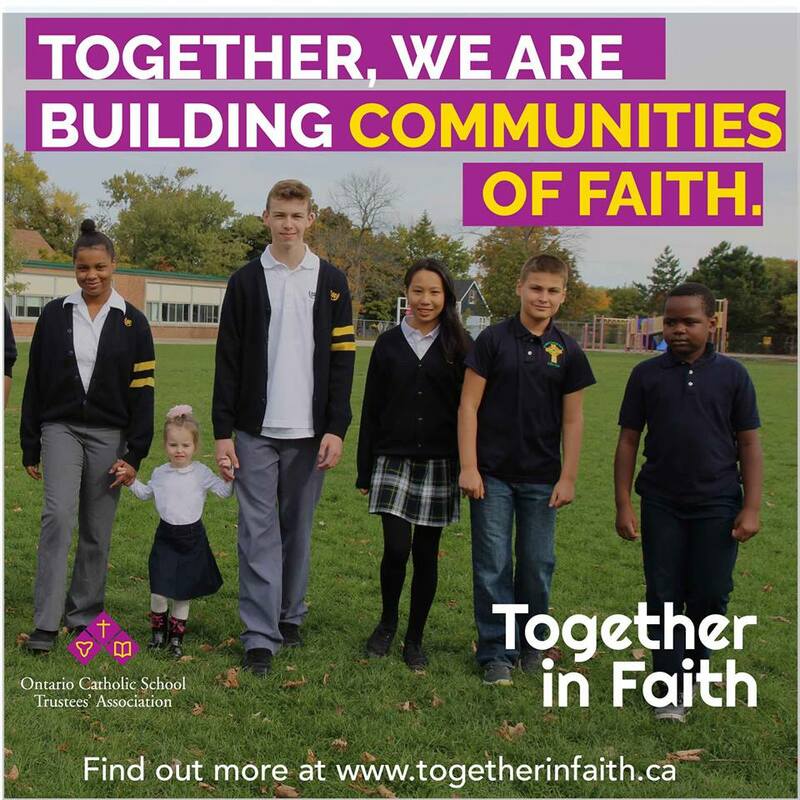 Please join our campaign by visiting www.togetherinfaith.ca and signing up to show your support for Catholic education in Ontario. 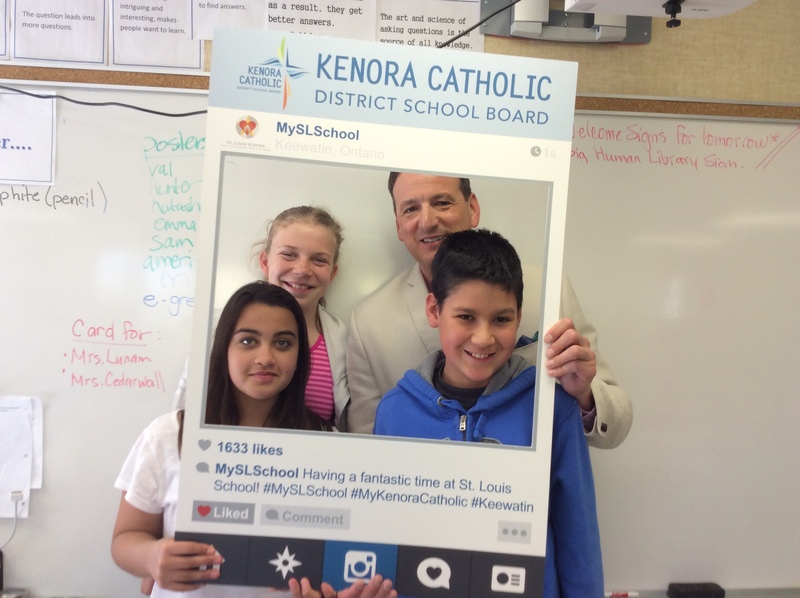 In order to build this vibrant online community, we’ll need your help to spread the word in our schools and local parishes. 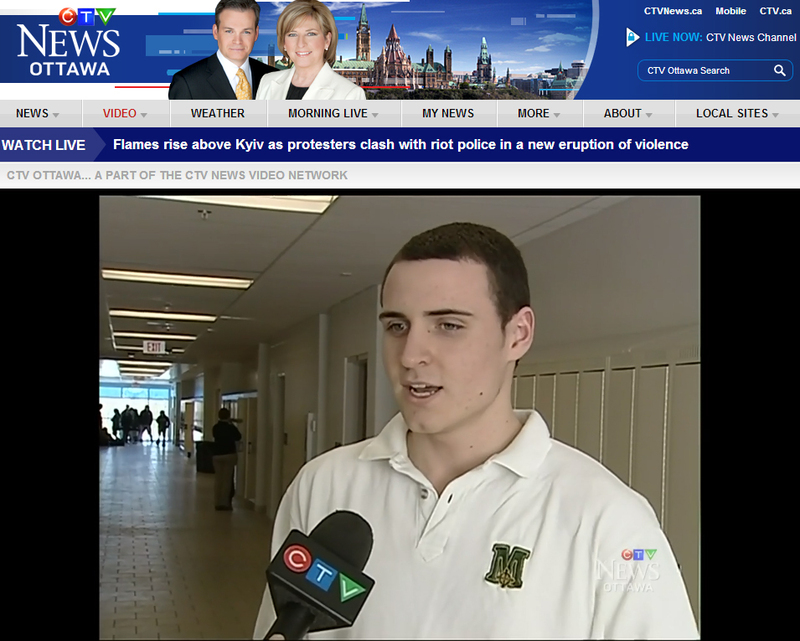 We’ve developed flyers, posters, and content for your Catholic board and school’s social media accounts to help drive awareness about this campaign. Click here to download these materials. Finally, we are looking for faith-leaders like you to share stories of excellence in your district. 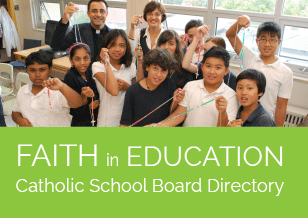 If you know an exceptional individual demonstrating excellence in Catholic education, please visit www.togetherinfaith.ca/spreadtheword to let us know about them. We hope you’ll join us in celebrating the excellence of Catholic education in Ontario.